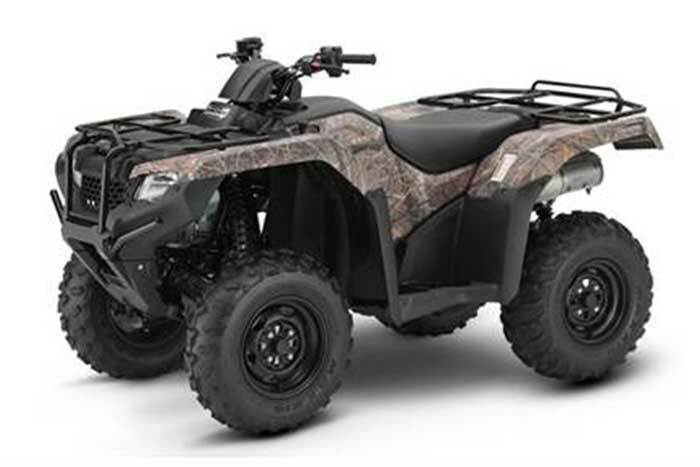 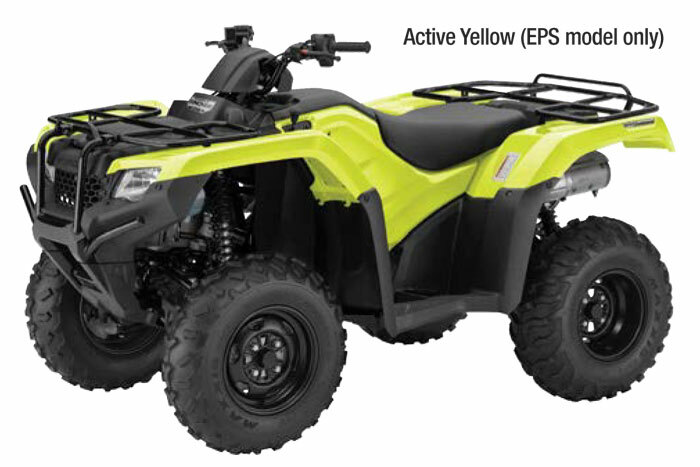 This FourTrax® Rancher® features independent dual-arm rear suspension for all-day comfort on the trail. 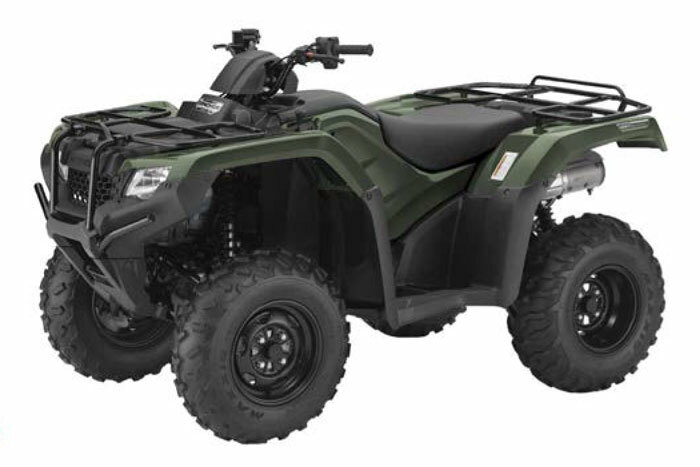 Coupled with an automatic Dual Clutch Transmission (DCT) and optional Electric Power Steering (EPS), this is the most feature-rich Rancher in the lineup at a very affordable price. 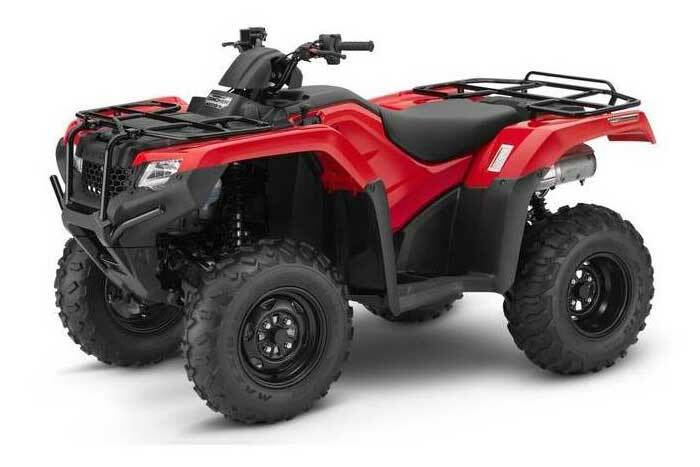 ATV riders who want an affordable, fully automatic 4WD machine with Independent Rear Suspension and optional Electric Power Steering.